Orbital Comics in London has created a small cottage industry in putting on art classes for both budding and seasoned comic book creators. 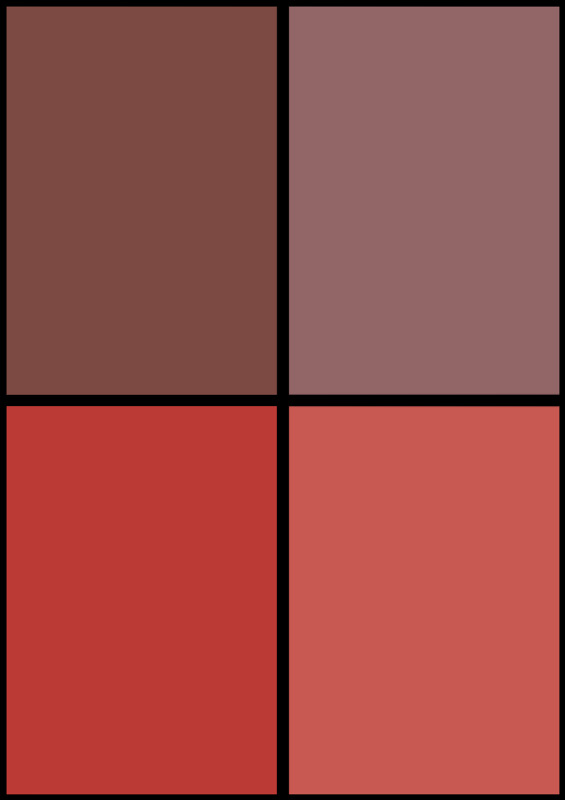 And in July, they have two of them.The first on Friday 6th July, Grindhouse Drink & Draw is a life-drawing class with Des Taylor, and a grindhouse theme. Featuring music, drinks, and live models Katie Lea, Emmy Clapp and Tabitha Lyons, tickets are available for £15 each, and the evening will start at 7pm. They curently have 25 tickets left. 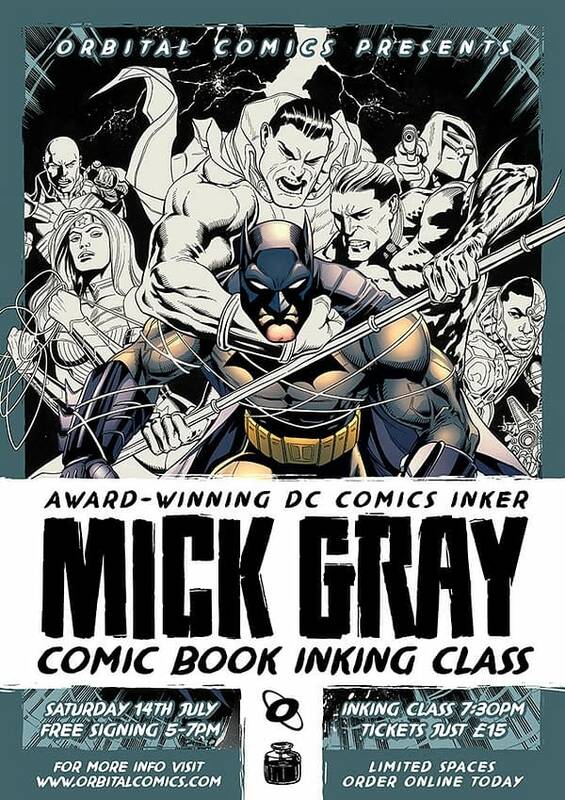 And in a slightly more sedate fashion, legendary DC Comics inker Mick Gray will be running a comic book inking class on Saturday 14th July..
Having worked on titles like Batman & Robin, Legion of Super-Heroes, The Joker and Promethea (for which he won an Eisner), Mick is a fount of inking knowledge, and will be teaching his techniques. Again, the price is £15 a ticket, it starts at 7pm and Orbital currently have 29 tickets for sale. 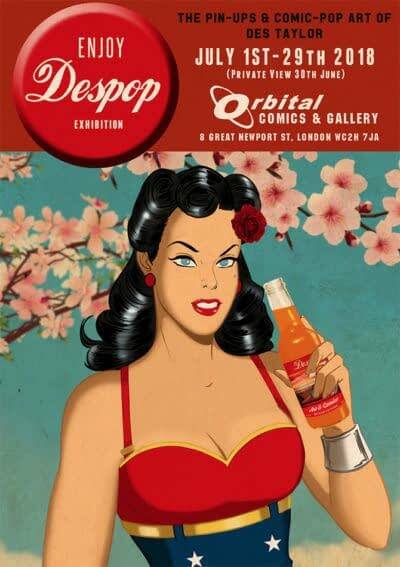 And while the events are going on, Orbital Comics’ Gallery will be hosting a new exhibition of the work of Des Taylor. Influenced by vintage fashion, pin-up art, romance and Bronze Age comic books, Des has put together a collection of limited edition pieces to delight fans old and new and will features collaborative pieces with clothes designer Elly Prizeman. 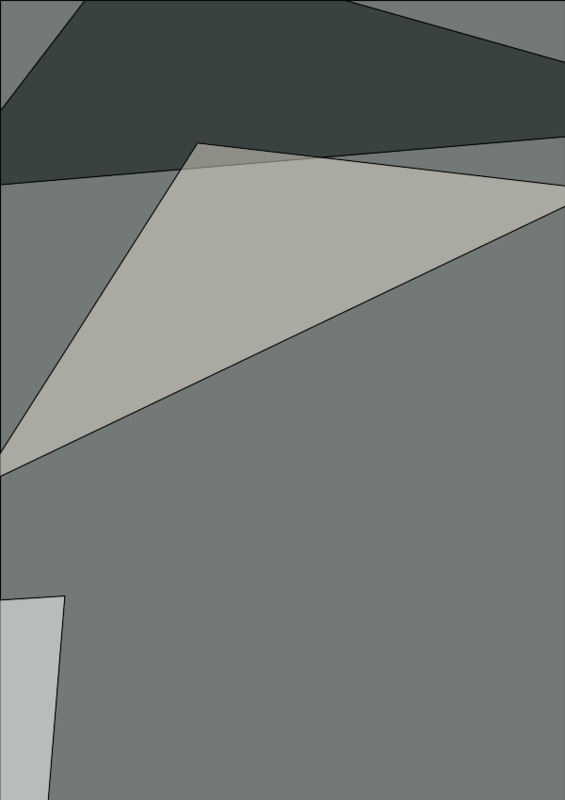 The gallery will run through July with an opening night on Saturday 30th of June….